When the American government was founded, the Founders and Framers assumed a government “of the people, by the people, and for the people.” That government is dying. It is under the authority of not “we, the people” but rather a small elite that is trying to snuff out the great experiment of man ruling himself, the common man, the man that within the right system of government can attain his purpose to achieve happiness. Were the Framers wrong? Were the ideas of Alexander Hamilton right? Is man incapable of self-rule? Does he need to be taken care of, watched, manipulated? No! 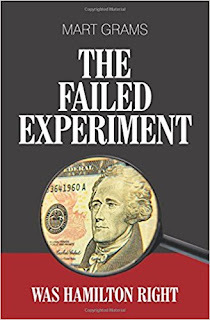 It is not a failed experiment! It is time to retake that government. Married, two sons, had to endure sons to get granddaughters, 30 years of teaching in northern Wisconsin. 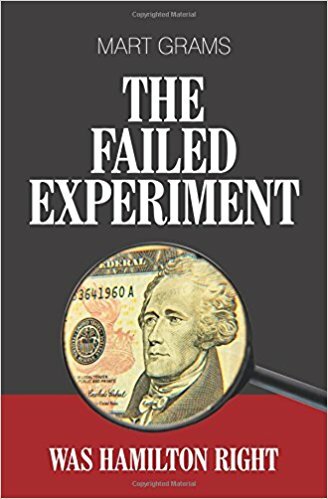 Written three previous books: The Great Experiment, Economics for the Remnant, Words My Grandfather Gave Me, a fanatic of the American Dream, lives in small town with his wife Linda and their two cats, Miss Bailey and Stumpy.